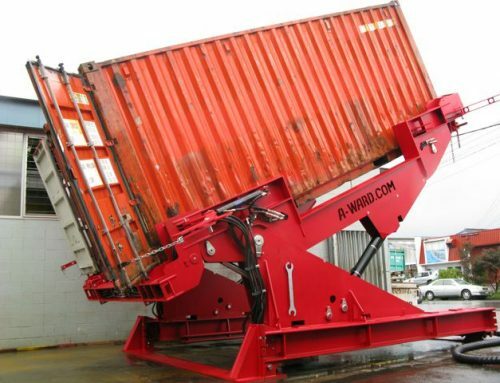 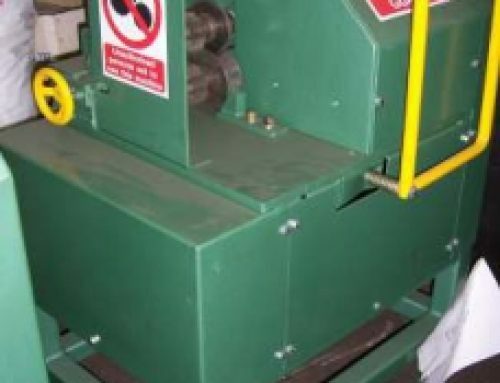 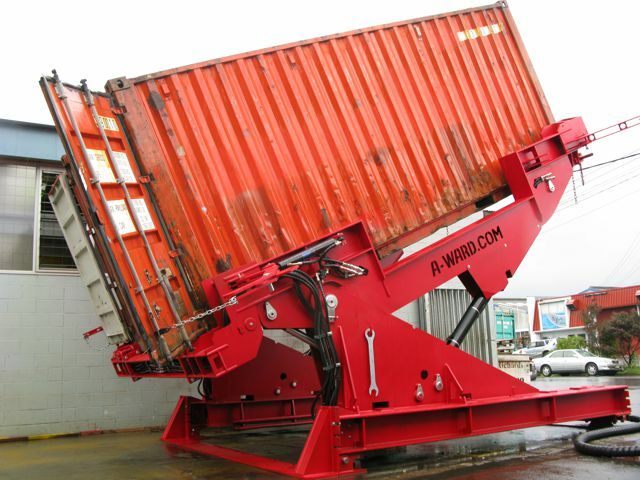 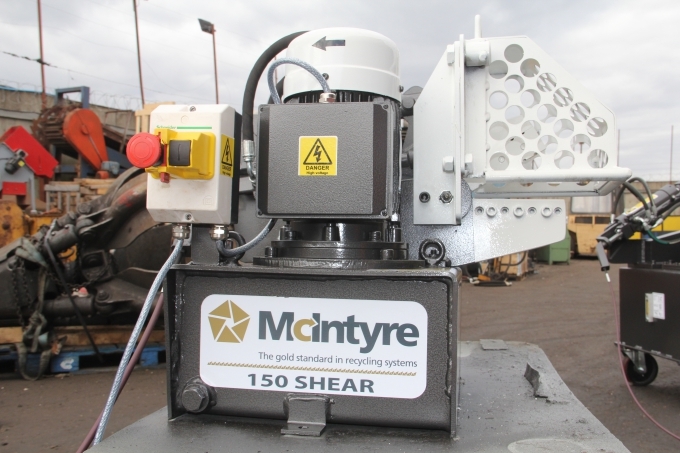 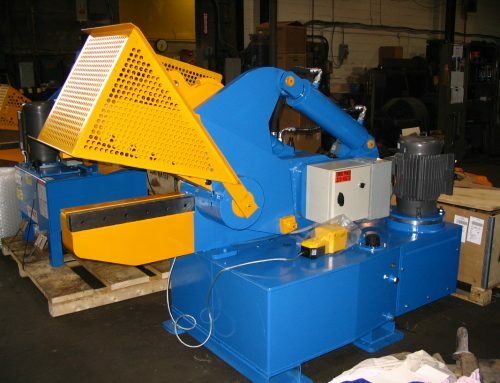 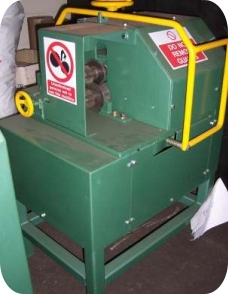 This used McIntyre M20 will bale your aluminium cans, steel cans, aluminium swarf and aluminium foil, locking the material together to form dense cubes of material. 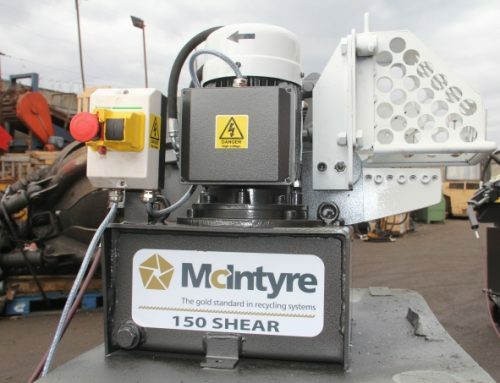 The size of the bales output is 274mm (10″) x 274mm (10″) x variable and weighs approximately 10kg making the bales easy to lift and stack. No tying or strapping is needed and the bales are ejected from the machine ready for transportation or storage. 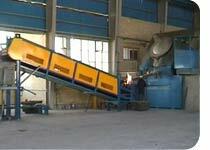 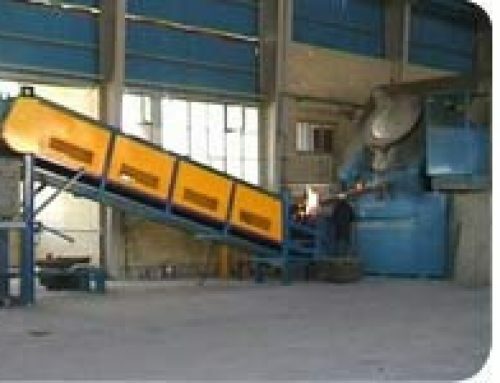 It will accept cans up to 250 x 480mm (9.5″ x 19″) in size: the smaller the size of the can the greater the machine output – in this case, up to 750kg of baled 20g cans per hour.